How To Talk Doctor! Lesson 5. -oma = “Tumor” or “swelling”. Though this is not a perfect rule, when you hear “-oma” on the end of a word, it usually suggests cancer of some sort. Used alone with a prefix that designates a tissue type, “-oma” classically has a connotation that suggests a benign tumor rather than a malignant one. (Ex: adenoma = benign tumor of a glandular epithelial cell type; chondroma = benign tumor composed of cartilage.) That’s not always true, though. So don’t depend on it. Epithelial cells cover things, secrete things, and transport things from one side of a membrane to another. 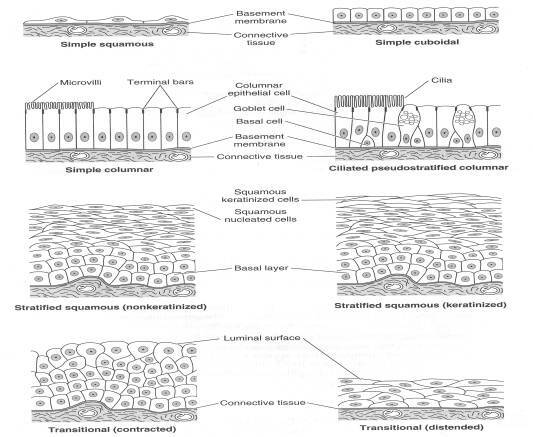 Epithelial cells constitute the skin, the linings of the mucous membranes, glands, the lining of the bladder, and the linings of various ducts and tubes within the body. 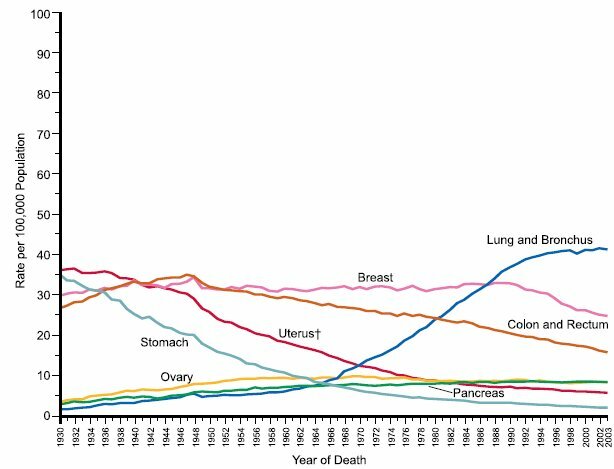 After age 45, more than 90% of all tumors are derived from cells of epithelial origin. 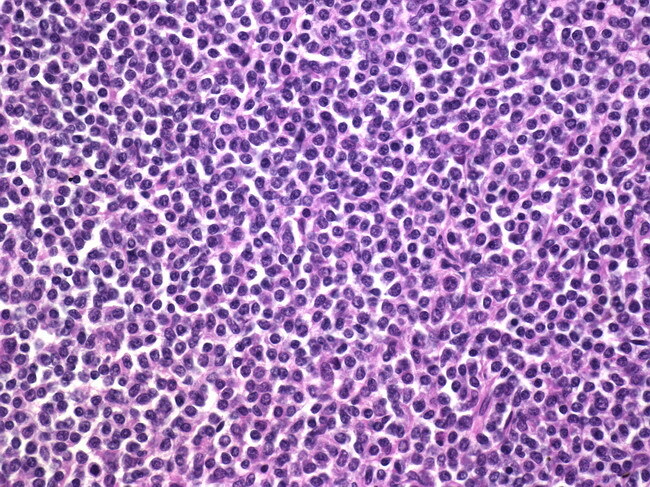 This is what a “mantle cell lymphoma” looks like under a microscope. I saw a patient with this type of lymphoma just last week. 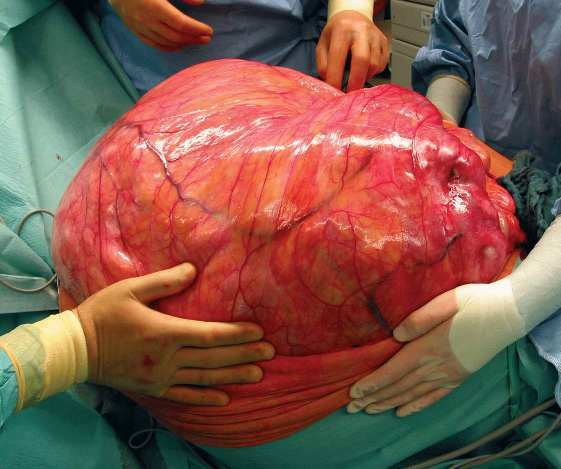 There are also malignant tumors composed of fat cells, known as liposarcomas. My first-ever surgery as a third-year medical student was actually a liposarcoma removal. The thing was beach-ball-sized. And guess who got to hold it out of the way as the surgeons removed its connections to the patient’s abdomen? That’s right! My first surgery experience consisted in standing with my arms completely wrapped around a heavy, gigantoid tumor made of fat cells. For at least four hours. Have you hugged your liposarcoma today? Incidentaloma – This is a tumor (or other finding) found by coincidence on an imaging study that was actually looking for something else entirely. These can be benign or life-threatening, and are often completely asymptomatic (a = without; symptomatic =….well, you got it). This was an MRI study of the lumbar spine (the stack of rectangular objects in the middle). 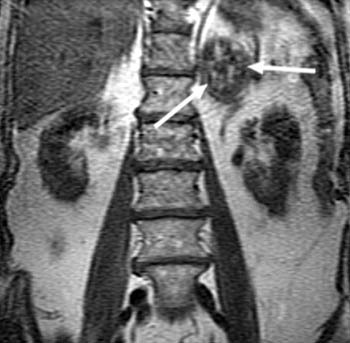 This patient also has 'arrow sign': the radiologists are drawing attention to a mass around the distribution of the left adrenal gland. Surprise! Glaucoma – This is a group of eye diseases characterized by certain changes in the visual field and the cup of the optic nerve. Often associated with high pressure inside the eye. This is what a doc is looking at when they shine a bright light into your eye. 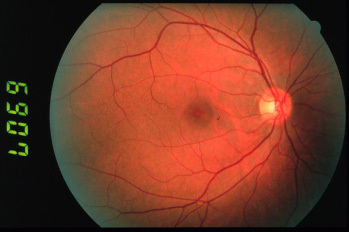 This is what the back inside surface of the eye is supposed to look like. This is glaucoma. 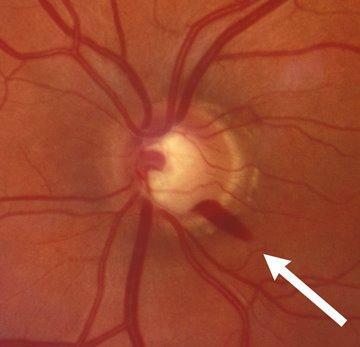 Notice that the optic nerve (the circle in the middle) looks like a cup; the indentation in the middle is far bigger than it’s supposed to be. 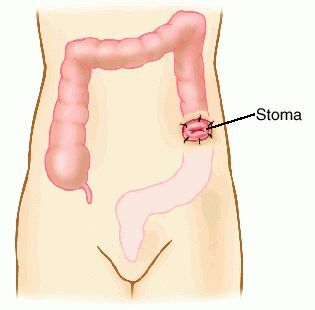 Stoma – This is an opening in the body that may resemble a mouth. Sometimes refers to a hole made in the body and maintained to allow drainage. 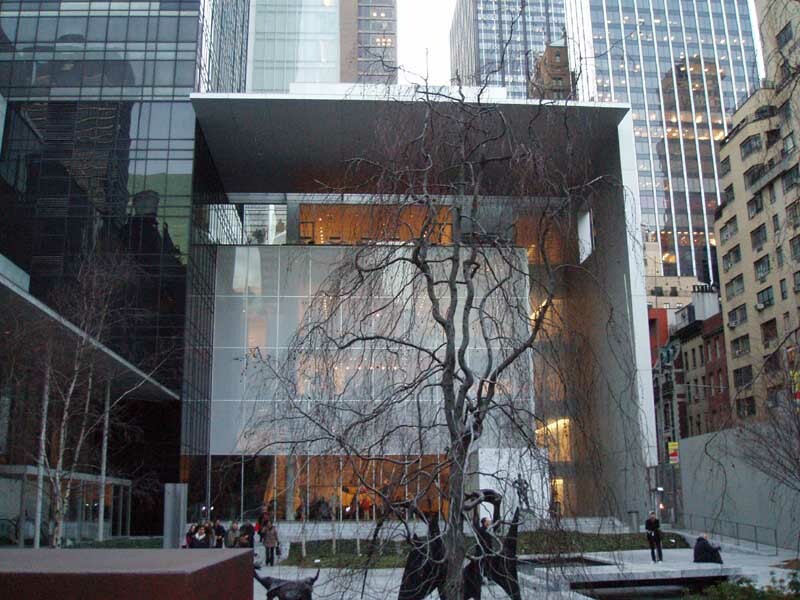 MOMA – This is a museum in New York. It’s pretty swell, but I don’t think that counts. Now go forth and understand some doctor-talk! Robbins and Cotran. Pathologic Basis of Disease. 7th edition. Elsevier, 2005. 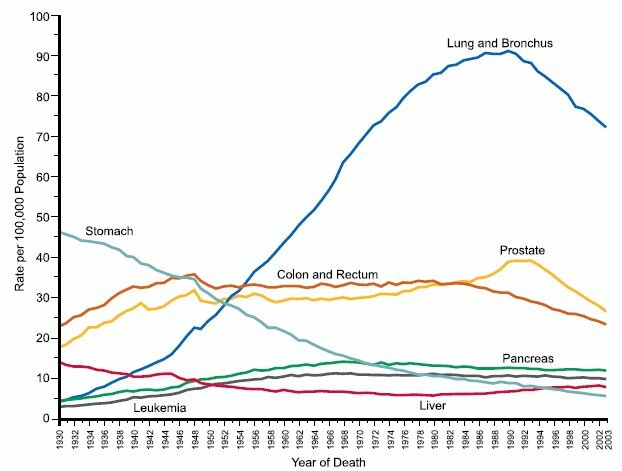 If you use this as if it were real medical information, I will come to your home and hug your beach-ball for at least four hours. It will almost certainly confuse your children.